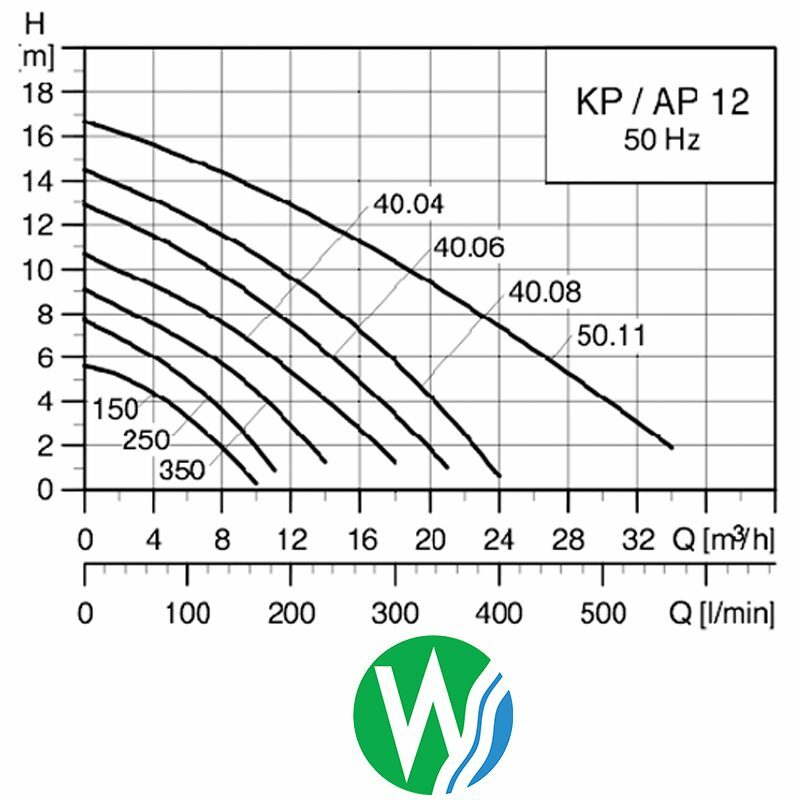 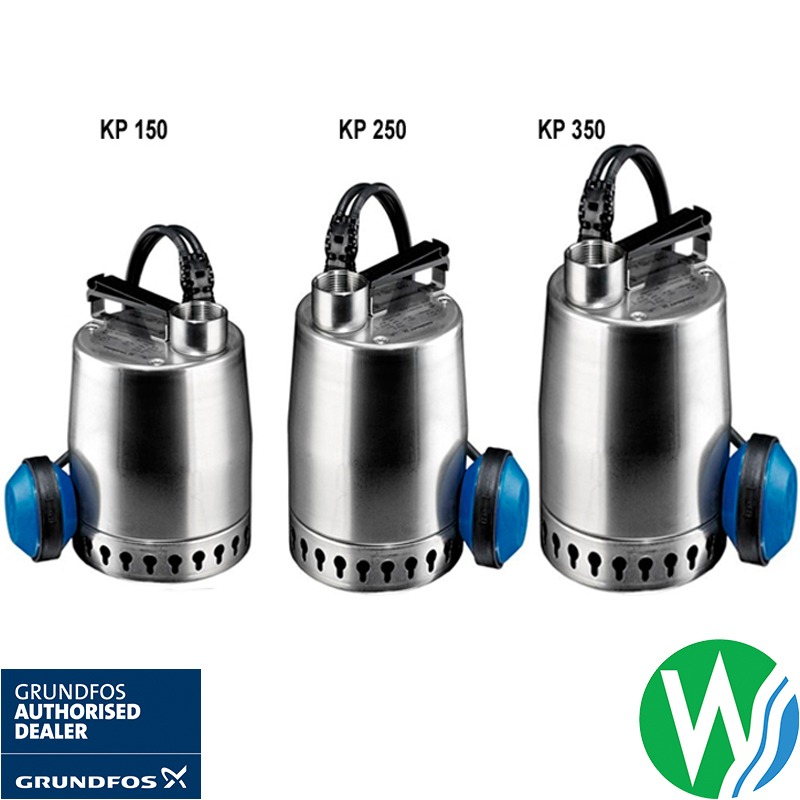 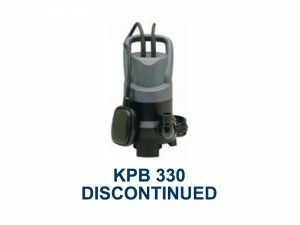 Grundfos Unilift KP 250 with Float Switch a lightweight and robust drainage pump designed for pumping drain water and grey wastewater containing particles up to a size of up to 10 mm. 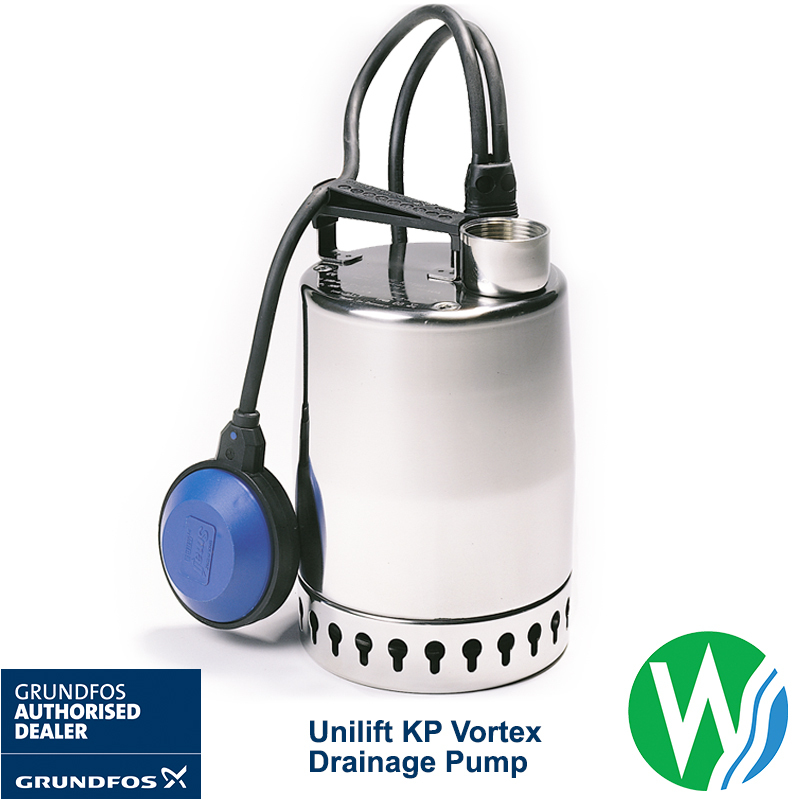 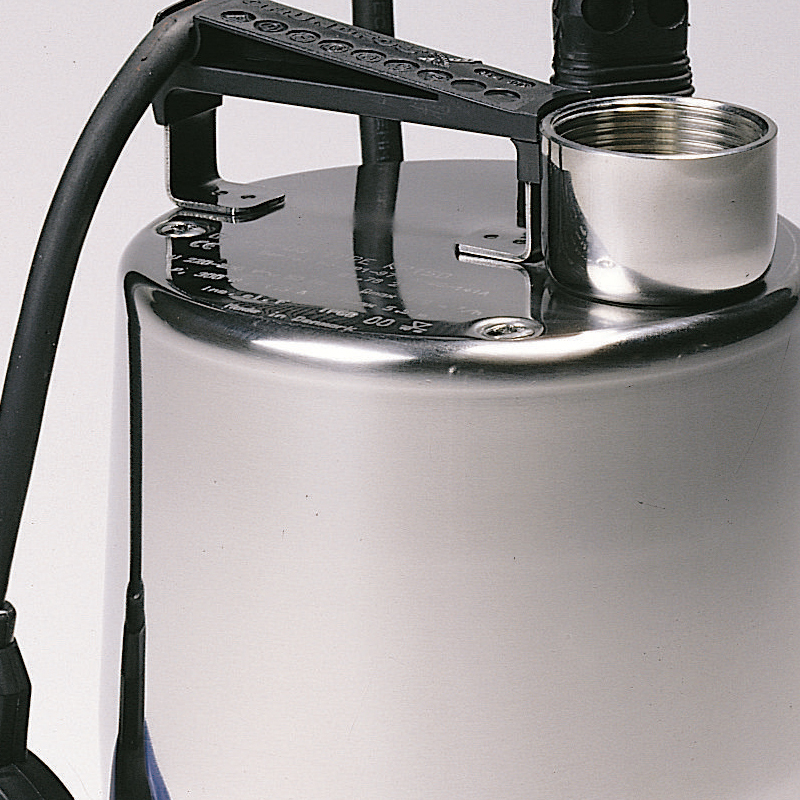 The UNILIFT KP range is mostly constructed from quality stainless steel to ensure a long life and has the ability to pump down to a water level of 3 mm above the floor (by removing the strainer). 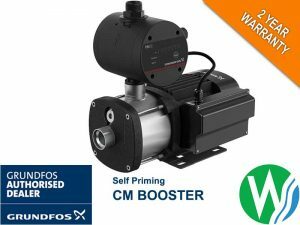 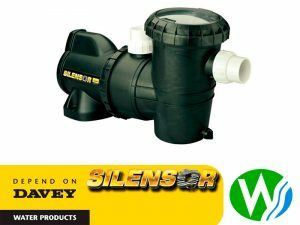 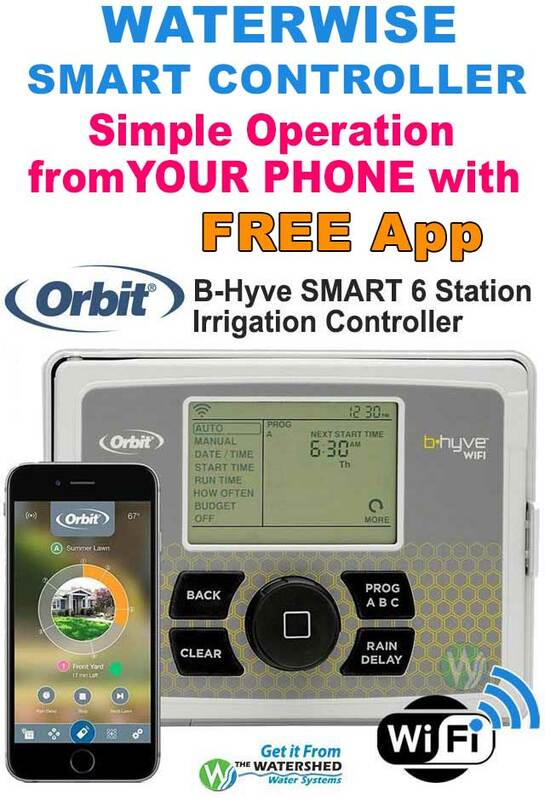 It can be used in permanent installations or as a portable pump and can be supplied with or without float switch, for automatic or manual operation.